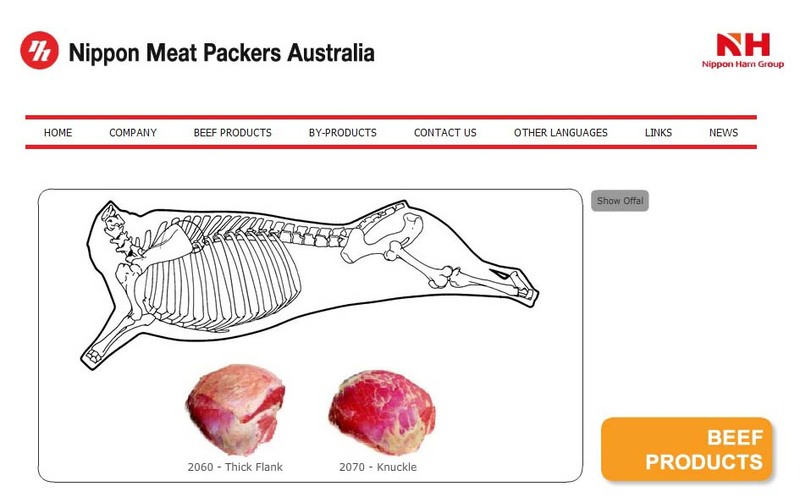 Charleville game meat abattoir processed mainly kangaroos that were hunted in the region. The collapse of the Russian export market in 2009 caused it’s closure. 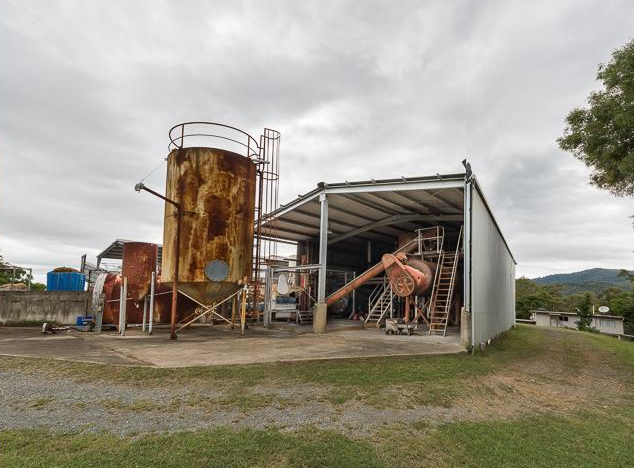 It was proposed to reopen after a significant refurbishment by a Chinese investor with $45M. The facility was to be revamped to process mainly cattle. Investment has been obtained from a Chinese investor $45M2. Chinese Investor has also become partner in the business2. Construction is to start in September 20162. Point of difference with Charleville (Game meat) is that the nearest cattle abattoir is Oakey #558 QLD, near Toowoomba, 800 km away2.